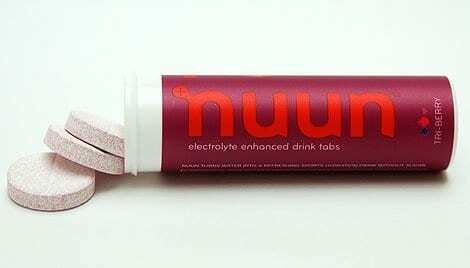 Oregon-based energy bar company expands product line to introduce a performance oatmeal fit for athletes. 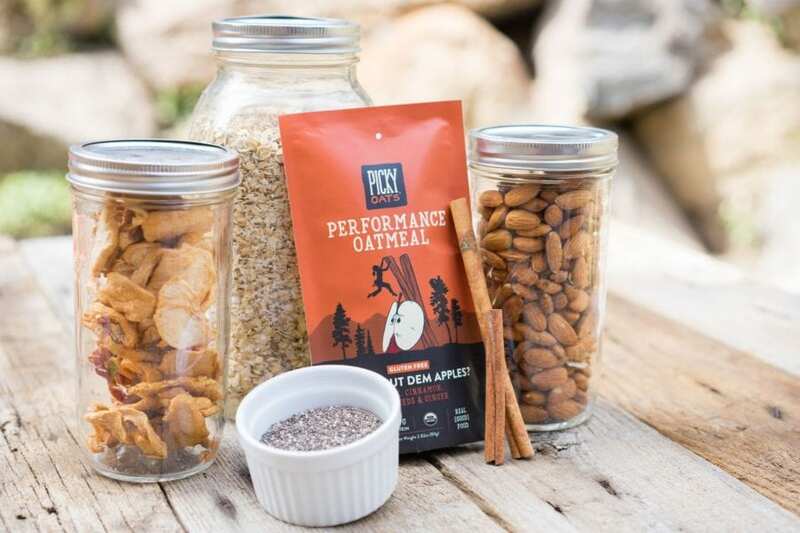 Picky Bars—the Oregon-based energy bar company founded by professional athletes Jesse Thomas, Lauren Fleshman, and Steph Bruce—are introducing a new product to bring an end to the days of bland, nutritionally lacking, and complicated oatmeal, bringing an easy athlete-focused breakfast to the table. 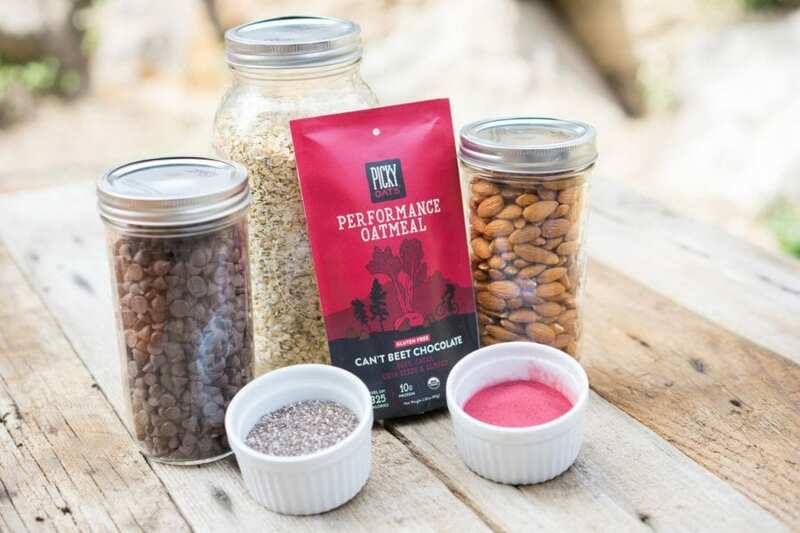 Picky Oats Performance Oatmeal combines their athlete know-how with a chef’s palate, thanks to a partnership with Elyse Kopecky, New York Times Bestselling co-author of Run Fast, Eat Slow. “When Jesse and Lauren came to me with their idea for a performance oatmeal for athletes, I was immediately intrigued. 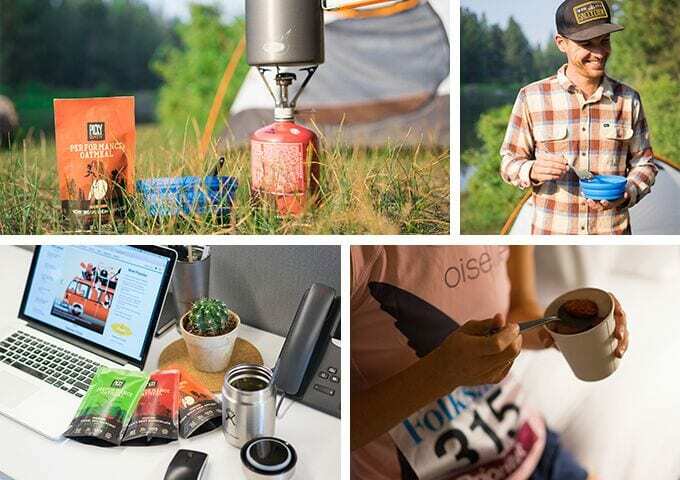 I knew runners were looking for a better breakfast option – one that fit their on-the-go lifestyle and incredible energy demands.” said Kopecky. Available in three foodie-approved flavors, Picky Oats are balanced to offer sustained energy that’s ready to power through any workout or long work day, and are easy to prepare – just add hot water! Made with organic whole food ingredients like gluten-free rolled oats, chia seeds, almonds, pumpkin seeds, and dried fruit, each 300+ calorie serving provides 10-11 grams of protein from natural sources, not a powder. 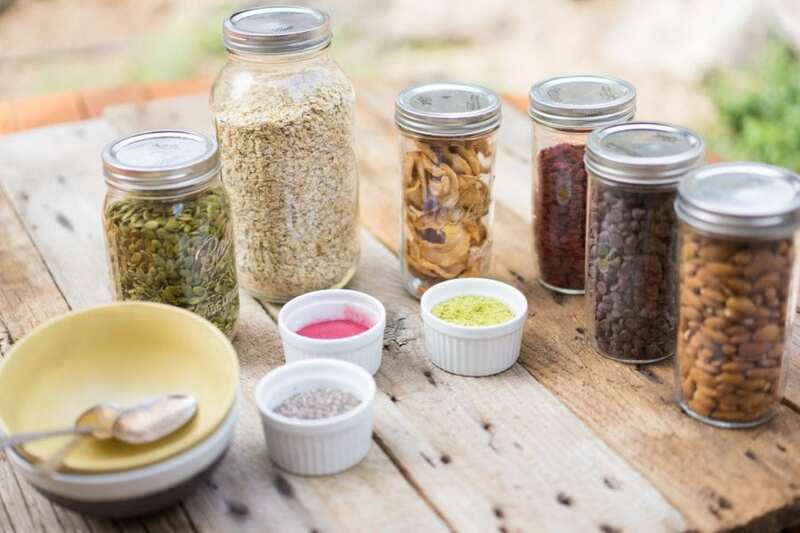 Picky Oats are also lower in added sugar than conventional oatmeal options and are made up of 50% or more toppings, including antioxidant-rich matcha green tea, mineral-rich beetroot, and anti-inflammatory workhorses cinnamon and ginger. Every flavor is certified USDA Organic, Gluten Free, and vegan. 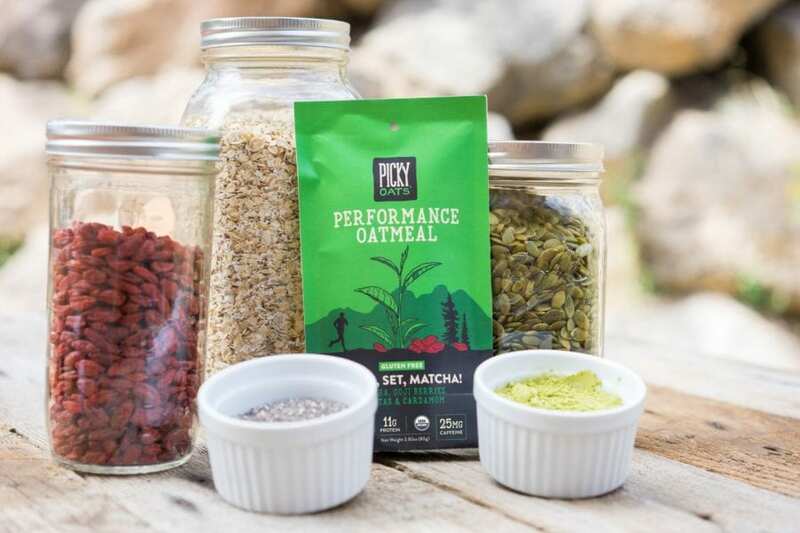 Picky Oats are available in three flavors – Game, Set, Matcha; Can’t Beet Chocolate! ; and How ‘Bout Dem Apples. Now available in single serve pouches for $2.99, a 4-serving bag for $9.99 will follow later this month. The line is available across specialty outdoor, run and bike retailers, natural grocers, at pickybars.com, and Amazon.